​Vegetarian and vegan lifestyle choices stem from the same spectrum of beliefs, yet are different in their degree. A vegetarian excludes meat, poultry, and seafood from their diet. Some also exclude dairy and eggs (some don’t). Likewise, vegans avoid meat, poultry, and seafood, but they also take it a step further by eliminating all animal products from their diet. This includes any type of animal milk and eggs. This diagram from Veg Kitchen is an excellent guide! 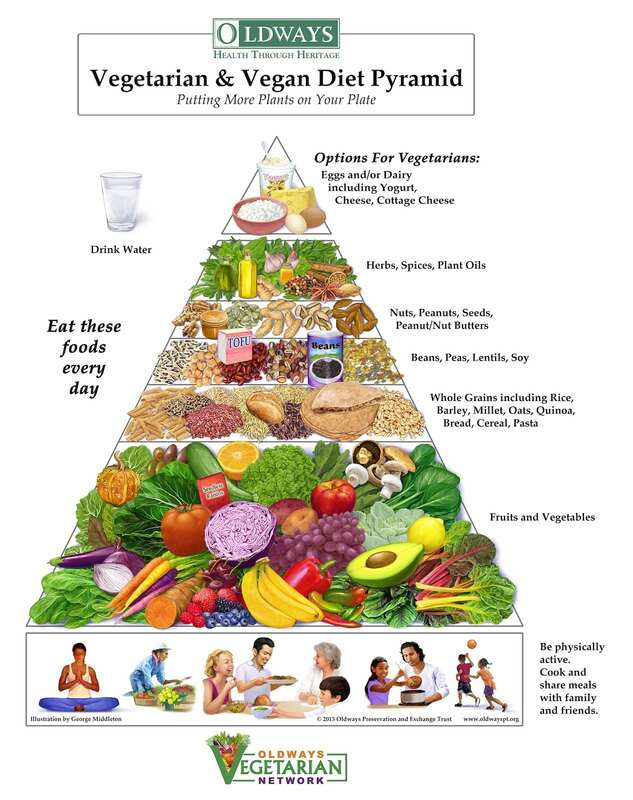 Vegetarianism and veganism have become popularized, and eventually differentiated because they often stem from several different belief systems or ideologies. Parental preferences, religious reasons, and health issues are among the most common motives. Many people also choose a vegetarian/vegan diet out of concern over animal rights or the environment. The great thing about living in a city like Toronto is that there are several places to enjoy both lifestyles. You can always call a restaurant ahead of time to identify your options. Let the chef know time that you are coming so that they have time to prepare something special. Most menus have vegetarian options which can easily be made vegan (or kept vegetarian, obviously, if that's your choice). Just ask if the dairy or egg can be removed from the same dish and viola! It’s now vegan friendly! ​Regardless of whether one chooses to go vegan or vegetarian, meeting nutritional needs should always be kept in mind. This means meeting the daily requirements of zinc, iron, calcium, and protein. For a brief primer on some of the changes expected when transitioning to either lifestyle, check this out!